Murree is one of the best hill station In Pakistan. Every year millions of people specially from Punjab goes to Murree for enjoyment. In Summer people go there to get rid of hot weather and in Summer to enjoy Ice. 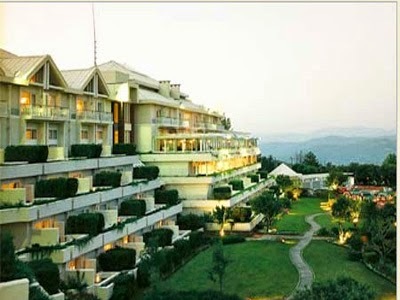 There are many good Hotels In Muree where you can stay during your tour.